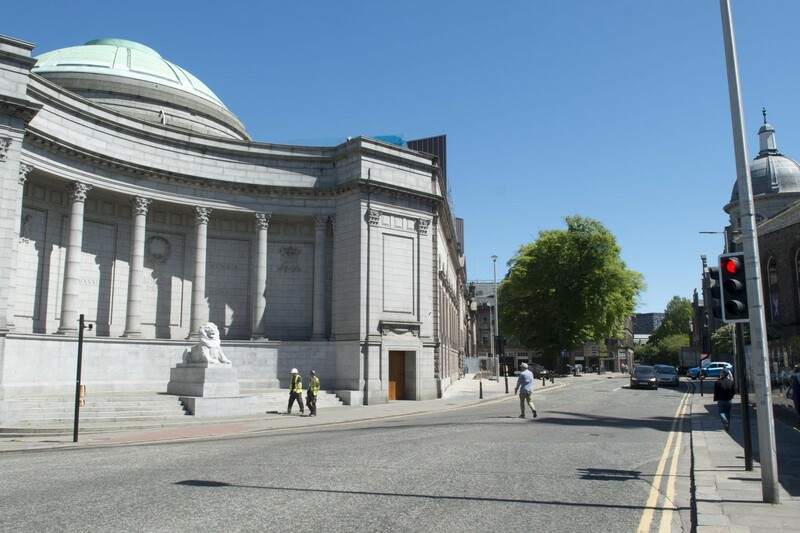 Aberdeen City Council has approved the business case for the creation of a new public space to enhance the setting of the city’s Art Gallery and Cowdray Hall, enabling proponents to begin the design and funding process. 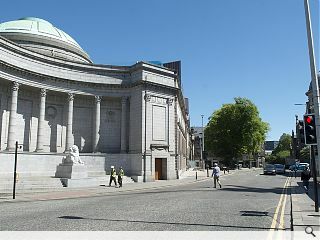 To be situated outside Robert Gordon’s College the new space has been budgeted at approximately £2.5m and will form a key plank of an ongoing city centre masterplan. Councillor Jenny Laing remarked: “We have today approved the business case for a scheme that has the potential to significantly contribute to the transformation of the city centre. Phase one of the scheme will widen an existing footway while maintaining two-way vehicular traffic. Am confused as the article mentions £2.5m yet the image clearly shows a road with double yellow lines: which I trust is as-as rather than to-be!